Informationen zum Produkt "Martin - DSTG Dreadnought Special Ed"
Premium features like forward-shifted braces, ebony fingerboard and bridge, and bone nut and saddle add sonic complexity to this value-priced Made in Nazareth, Pennsylvania Dreadnought. The gloss finish, the solid-wood sapele/sitka DSTG has a tortoise colored headplate, binding and heel cap. 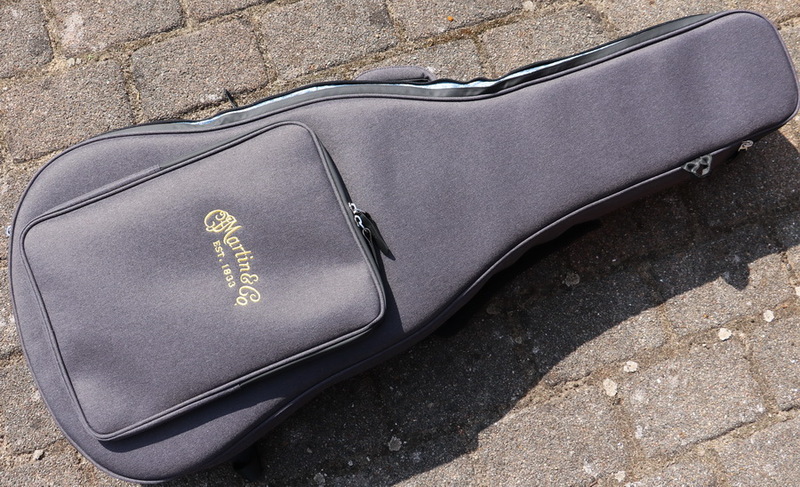 Designed with the European market in mind, each classic Dreadnought is equipped with Martin Studio Performance (SP) strings for ultimate resonance and tone, and arrive in a padded soft shell case.